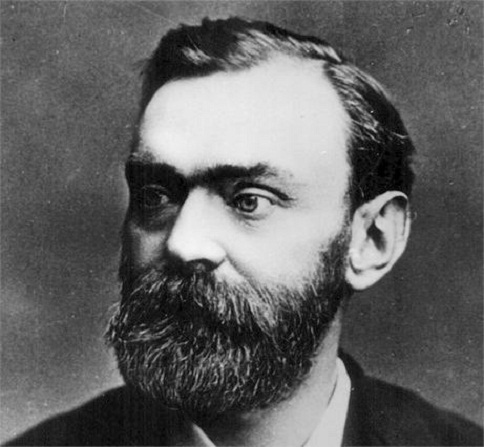 Nobel Prize was designed by Sweden citizen Alfred Nobel in 1895. They had started giving Nobel Prize for physics, chemistry, Ayurveda, literature and world peace in 1901. In the present world, they are giving Nobel Prize for the popular people in Finance also. Alfred Nobel was an engineer and the man who had invented 355 technical devices. Dynamite is the popular among the machines he invented. It is very interesting to know that Nobel who invented dynamite which results in destruction had designed Nobel Prize for world peace. Nobel had earned crores of money for the machines which he invented but there were no heirs to give the money in final stages. In 1888, Alfred’s elder brother died but a French paper had printed that Alfred had died. When Alfred saw the news which was printed by the French paper got shocked. According to the news, people are considering Alfred as the person who is earning money on the dead people as he invented dynamite. So he decided to use his property for good purpose and then he invented Nobel Prize. He had designed Nobel Prize with the help of his secretary named Bertha Kinsky. Bertha had won Nobel Prize for helping in world peace in 1905. Alfred died in 1896 and 94% of his property had been used for Nobel Prizes itself.